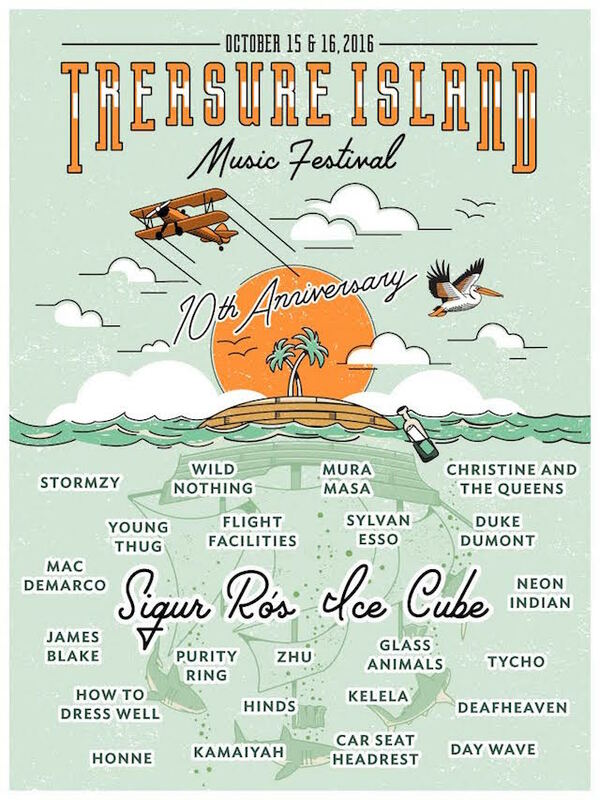 This coming October marks the last year that the Treasure Island music festival will be held on, you guessed it, Treasure Island. 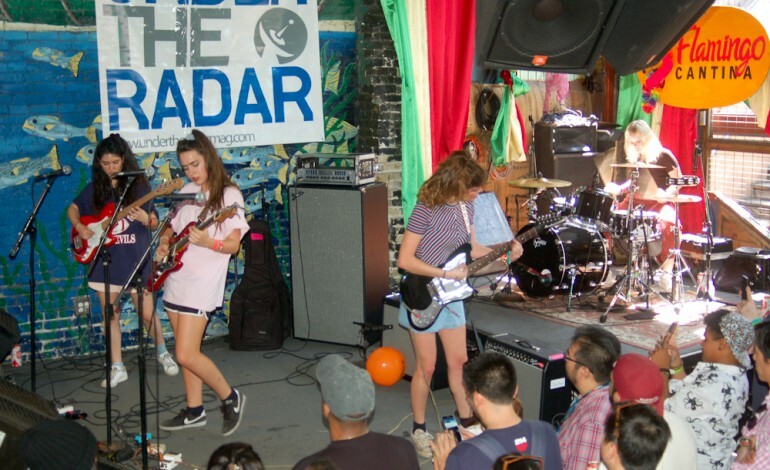 On October 15th and 16th the San Francisco based festival, co-hosted by Noise Pop and Another Planet Entertainment, celebrates it’s 10th anniversary, but also bids farewell to the place it once called home in the middle of the Bay. No specific explanation has been given regarding the location change, but it might be attributed to the island’s beginning stages of a 20 year development project. Today the festival released their 2016 lineup which includes headliners Ice Cube and Sigur Rós. Mac Demarco, Young Thug, and Glass Animals (among others) are also set to perform. This year’s lineup rivals that of last year, which featured Deadmau5 and The National. 2-day GA tickets go on sale Thursday, June 16 at 10 a.m and can be purchased here. Starting at $159.50, early bird tickets are limited and raise to $179.50 once sold out. For the high rollers, VIP tickets are available for $335. One day passes are also available but have not yet been announced.